Together We Can End Hunger in the Lowcountry! 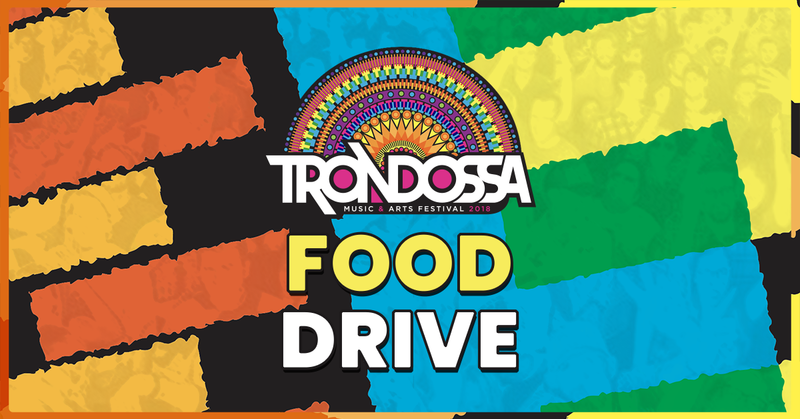 A food and fund drive will take place at Trondossa 2018 to feed the local community. With 1 in 5 children in South Carolina facing hunger today, there has never been a better time to participate in The Lowcountry Food Bank food and fund drive. We’re calling on all festival attendees to donate to this important cause, so stop by The Lowcountry Food Bank table during the festival to make a donation. Donation bins for non-perishable food will be at the main entrance, and food bank volunteers will be collecting monetary donations inside the gate. Every dollar donated is enough to fund 6 meals for the local community, so don’t forget to give! The Lowcountry Food Bank serves the 10 coastal counties of South Carolina and distributes more than 28 million pounds of food. Click here to view their most needed items. For more information about the charitable efforts of The Lowcountry Food Bank, or to donate online, please visit www.lowcountryfoodbank.org. 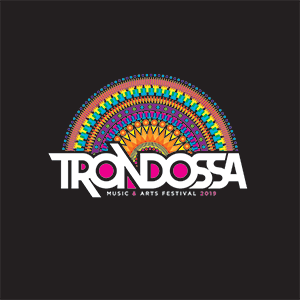 The Lowcountry Food Bank will be onsite at Trondossa Music & Arts Festival, taking place May 5 and 6th at Riverfront Park in North Charleston, SC. Tickets are on sale now.